This week Mike tells you what to name your son and how to raise him. Amid much giggling he hurls around 1990s schoolyard insults, and yearns for the good ol days of being a kid. 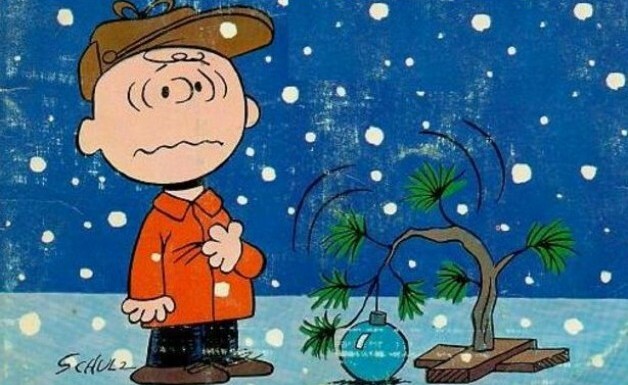 This episode also features some sweet tunes from A Charlie Brown Christmas…and Cheap Trick.